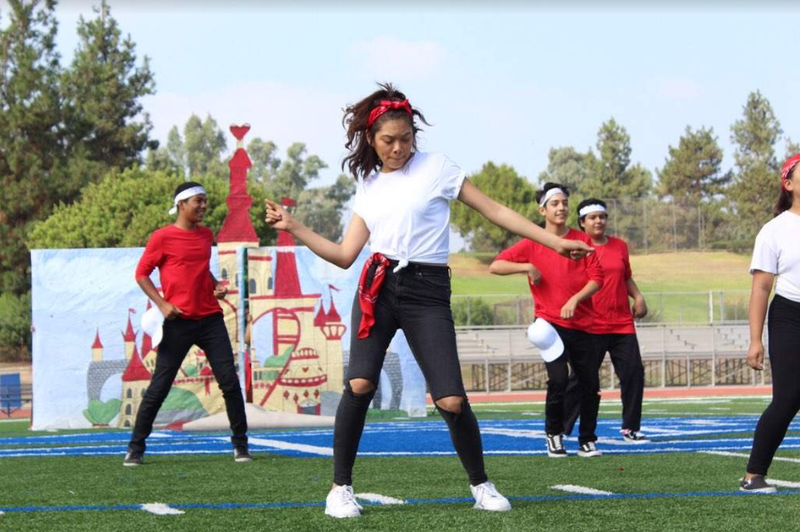 Aiming to bring more diversity to the school’s medley of performance groups, Corazón Latino, a new dance team, showcased their routine for the first time during the homecoming rally. Practicing for only three days, the members felt nervous for their first rally in front of a large audience. However, they delivered a performance that garnered praise. “[My favorite part was] when they stopped, and it felt like there was going to be a beat drop, [but] then they just continued dancing,” freshman Pamela Tse said. Spanish teachers Eliana Deniz and Melissa Rodriguez created and are advising Corazón Latino. They anticipated that the introduction of a dance team based on Latino music and dance styles will provide another branch of cultural diversity to the school. By exposing students to other genres of music that do not usually make an appearance in pep rallies, the team wishes to inspire other Latinos to find their voice and for every student to connect with the Latino heritage, regardless of their ethnic background. 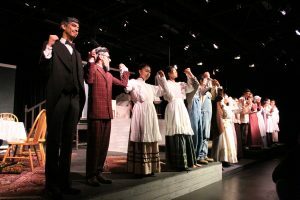 Many students may compare Corazón Latino with the other performance groups, but sophomore Roger Lugo, a member, believes that they are different in various ways. To receive additional information about the dance team or future tryouts, anyone, regardless of dance experience, can contact a captain or an adviser. Students who are interested should go to P-207 to talk to Deniz or to P-209 to talk to Rodriguez.